It's be a really really crazy month and I'm so glad to have had a couple days of sleep to catch up after all the madness. 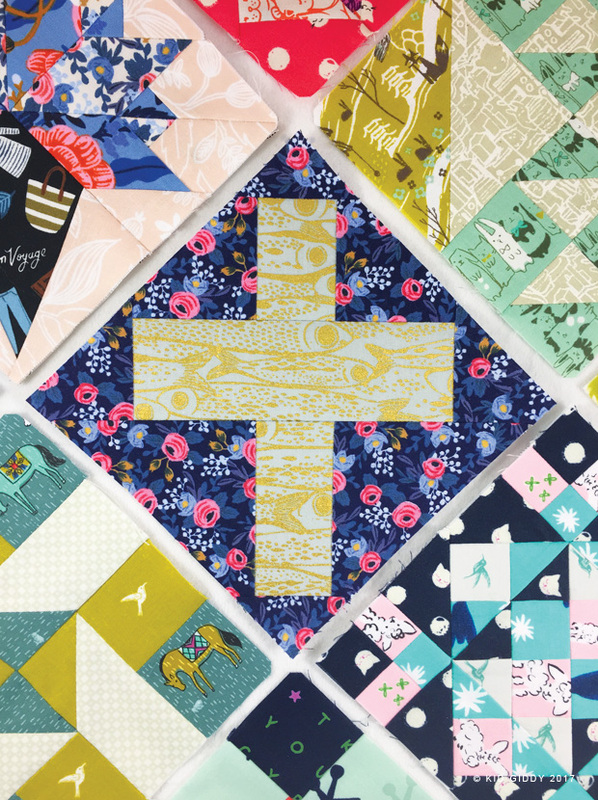 There was a lot of secret sewing going on here that I can't share until May and October - but until then, I've been playing in my Electric Quilt EQ7 program again and wanted to share these fun blocks with you! 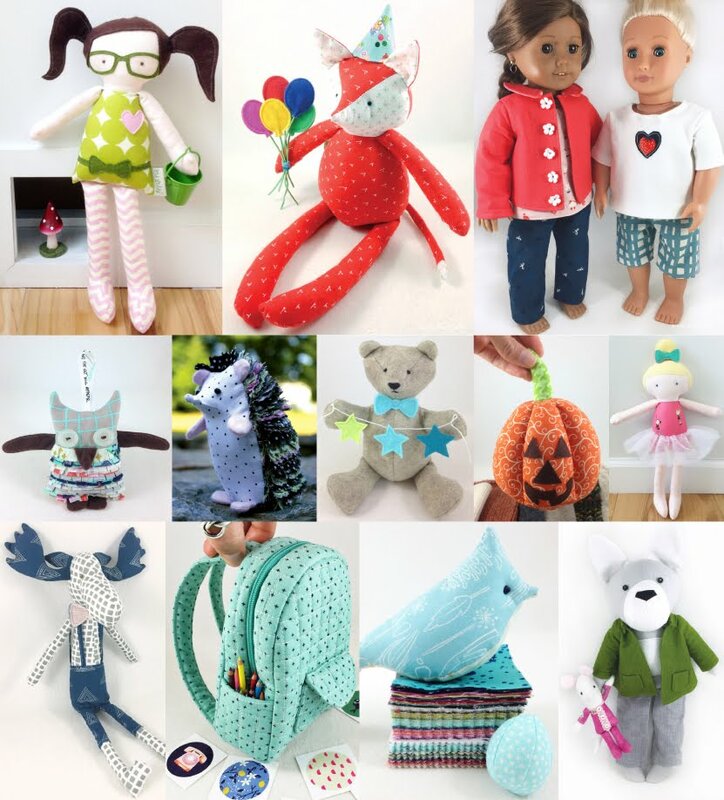 I've been hearing a lot of people are afraid to start paper piecing - they don't know where to start, in terms of sewing and designing. I designed some basic blocks and took some screen shots to help visualize how they work. Last time I posted about EQ7 and learning how to paper piece - I said paper piecing was kind of like playing pick up sticks in reverse order. 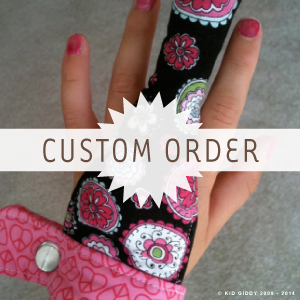 I mentioned that you have to go in a particular order as you place the fabric and sew it down. It would be the same as putting pieces of paper down around the outside to get the shape you want on the inside. This simple Square block is similar to what a log cabin block would be. 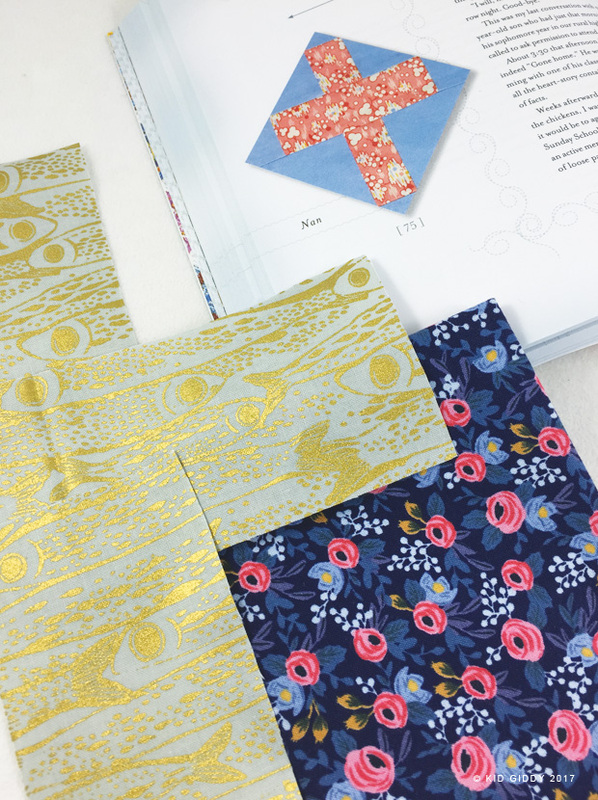 However, instead of cutting out all of the pieces exact in the beginning and sewing patchwork style, you are sewing the lines on the paper, with the pieces of fabric underneath. Your first block is the white center block. 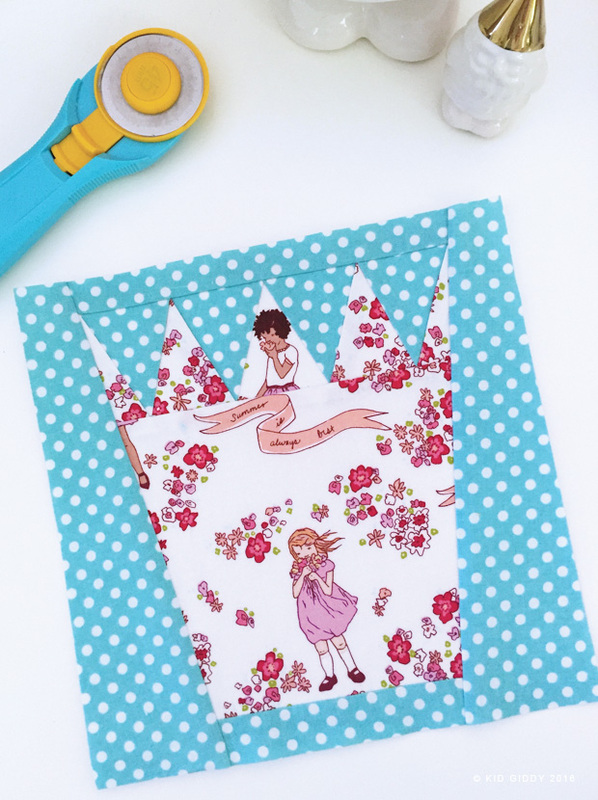 This allows you to fussy cut your center as you wish. You would sew both sides to your center block and then both top and bottom pieces last. While designing in the program, you may have to put lines down, but then erase them. If you extended the lines up and down from pieces 2 and 3, you would have a basic 9 patch block. By erasing the two lines in area 4, and the two lines in area 5, it becomes a log cabin type block. 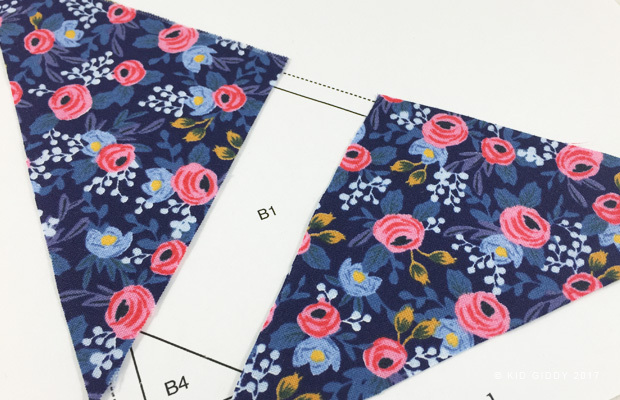 This Hexie block is just as basic as the square block - just has two extra patches. I designed this Hexie (hexagon) block a long time ago but not as a paper piecing block. 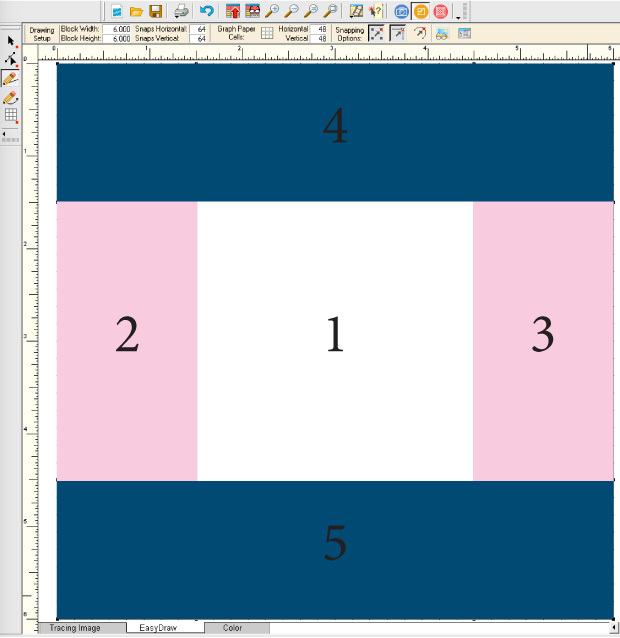 I wasn't able to get my hexie in the center consistently, becoming easily frustrated, so I decided this would make a perfect foundation paper pieced block. Now my blocks are consistent and so much more fun. 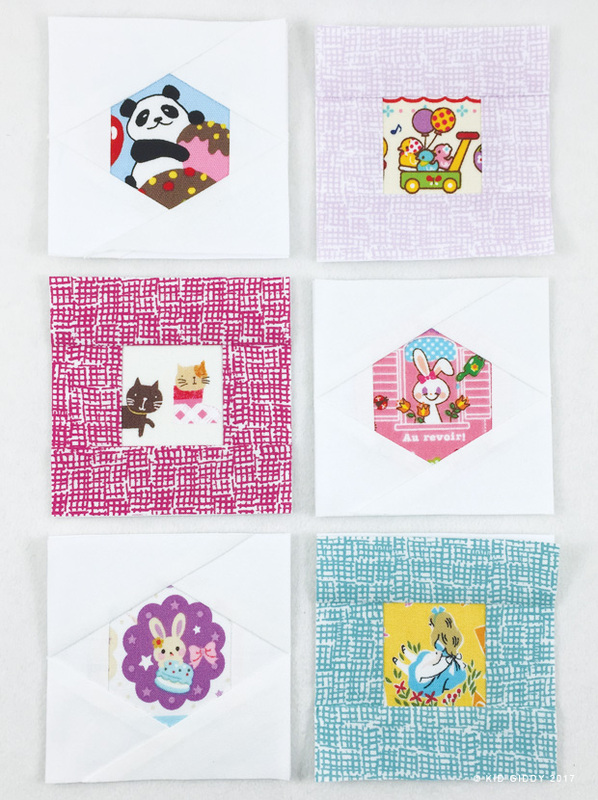 If you are not a fan of sewing English Paper Pieced hexies, or larger set in seam hexies, you just might love this block. 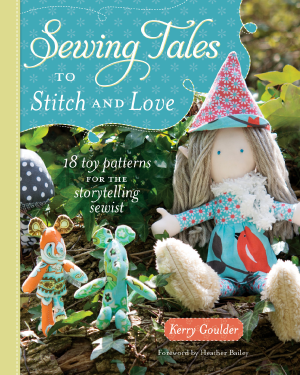 You can sew it with a fussy cut center on point or with your top and bottom hexie lines straight across. When designing your blocks in EQ7, you get to decide how they will look. 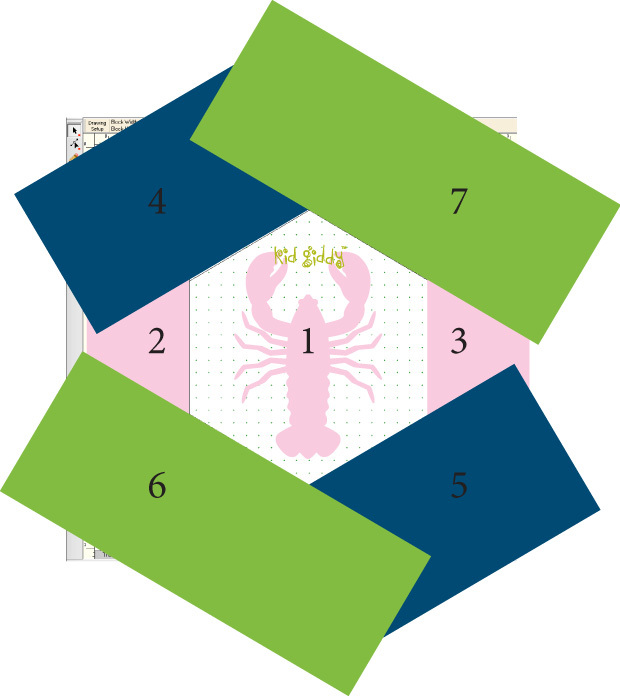 Although I designed the block as 6" x 6", I have included it as a 3" x 3" Hexie block (another great feature of EQ 7 is choosing the size you'd like to print the block as. I have also included three other easy hexie blocks I created in EQ7, with slightly different lines. 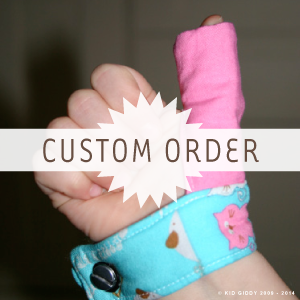 This pattern is only available on my Craftsy page. They are great for scrap busting and just good ol' fussy cutting fun. You'll also get the basic square block for free! 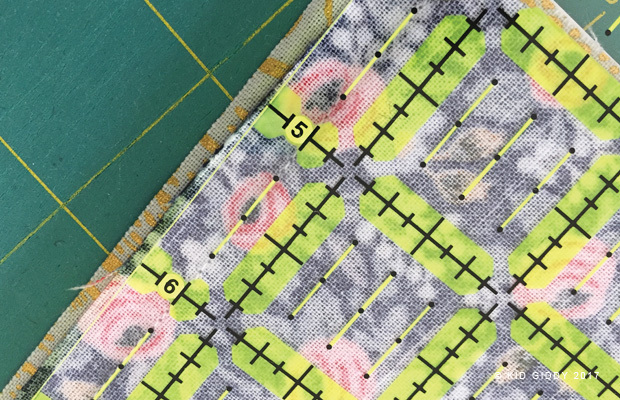 As you begin to sew blocks, and start designing them, it does get easier. You can check out my Land of Magic Crown and Land of Magic Star blocks too as the next levels up. More pieces and more sections. What's more fun than that? 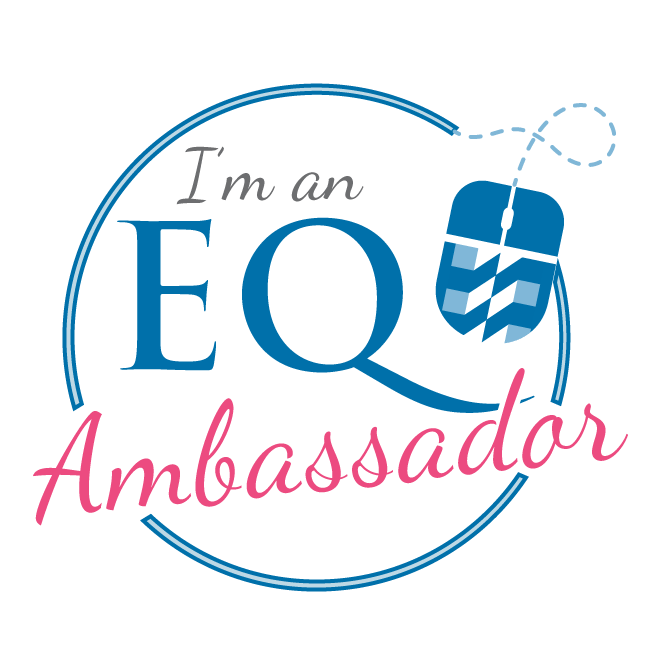 If you haven't tried EQ7 or EQ Mini, now is your chance to win an EQ Mini from the Electric Quilt Co! 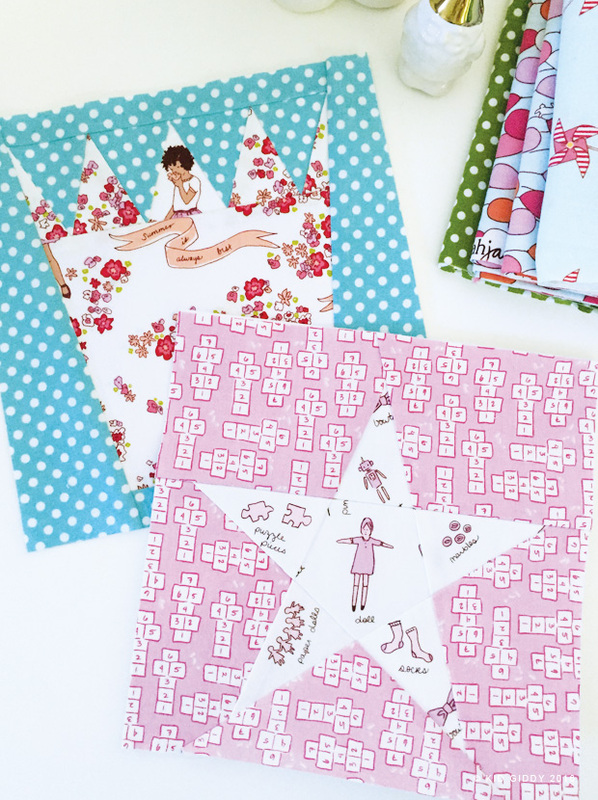 It's a great beginner program to get you started on your way to designing your own blocks and quilts just the way you want! Head on over to my Kid Giddy Instagram page for more info - and to enter. Look for the blocks image above...that will be the giveway post! Disclaimer: This blog may accept forms of compensation, including cash and product, and although I may be compensated for this post, all opinions shared are always my own. There are no affiliate links.